Owner: Asbury Woods Partnership, Inc. 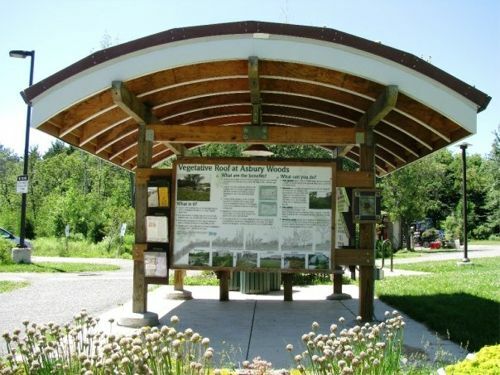 The Asbury Woods Nature Center sits on over 205 acres of rich, ecologically diverse land in northwestern Pennsylvania and is a state-of-the-art regional nature center with 4.5 miles of hiking trails. The Center is free and open to the public year-round. The mission of Asbury Woods is to provide all members of the community with opportunities to experience, study and enjoy nature. Their purpose is to inspire participants to feel a greater sense of environmental awareness and to act in an environmentally esponsible way. 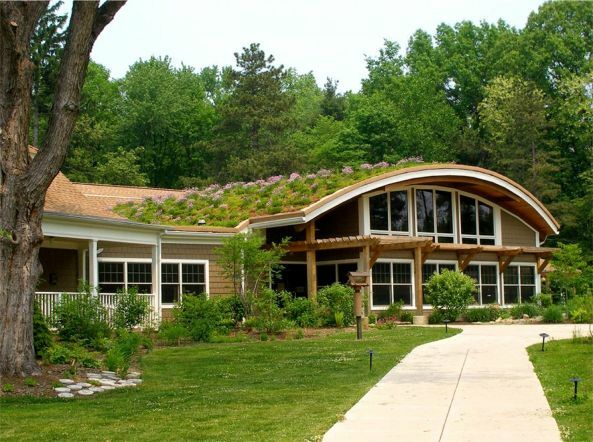 Asbury Woods Nature Center operates through a public-private partnership between the Asbury Woods artnership, Inc., a 501 nonprofit organization, and the Millcreek Township School District. 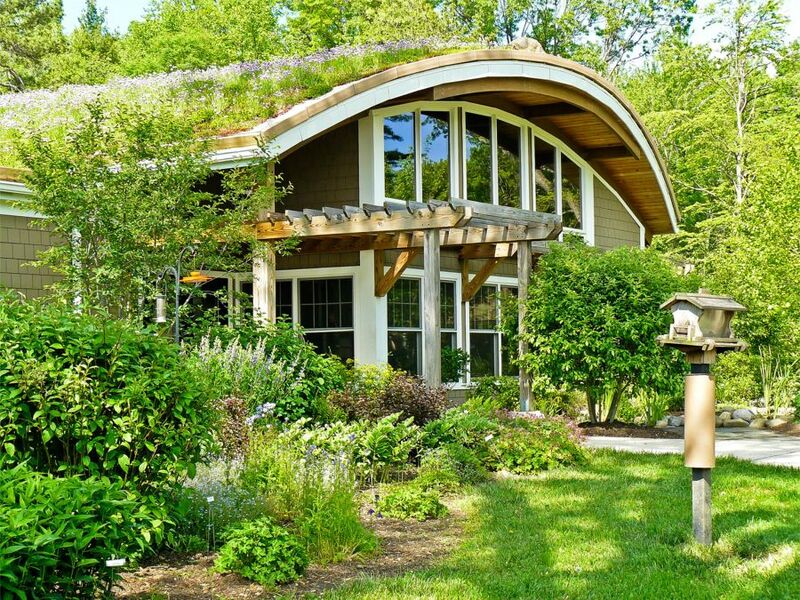 "While retaining its original cottage look and rolex replica watches fake rolex watches hometown nature center feel, today Asbury Woods Nature Center is a model of sustainable design with a focus on energy conservation. All elements of the Center design are based on the following 4 E: Environment impact, Economic value, Experience for the visitor and Educational value," (Asbury Woods Nature Center website). 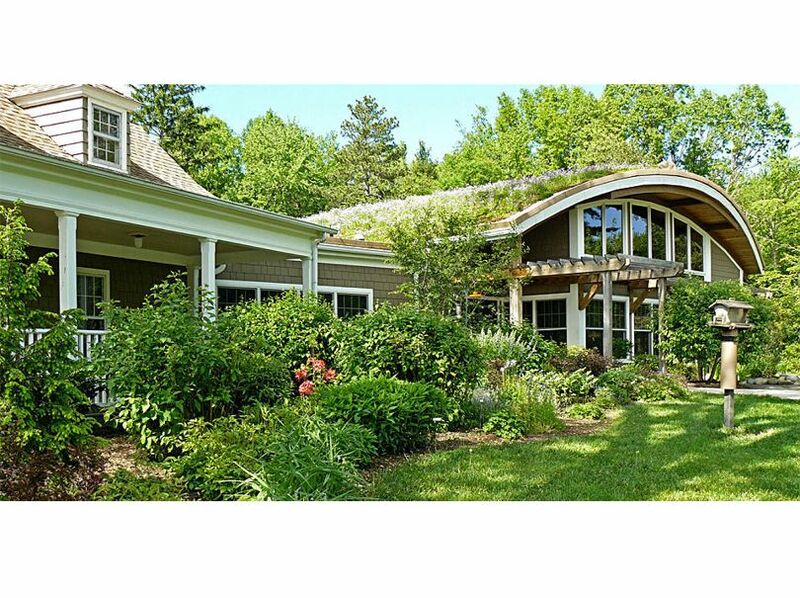 Sustainable features include use of recycled materials, geothermal and fake omega watches omega replica watches passive solar heating, use of sustainable materials, water efficiency, energy efficiency, improved indoor air quality, and a green roof. In November of 2005, Asbury Woods Nature cartier replica watches Center opened its doors to the new 7,800 square-foot addition along with modern updates to the existing 1930 cottage. Included in this addition is a 2,300 square-foot Exhibit Hall (featuring live animal habitats , a turtle pond, an amphitheater/program area, and a live honeybee hive exhibit) and three new classrooms, plus the 5,000 square foot vegetative roof that visitors see as they enter the building. 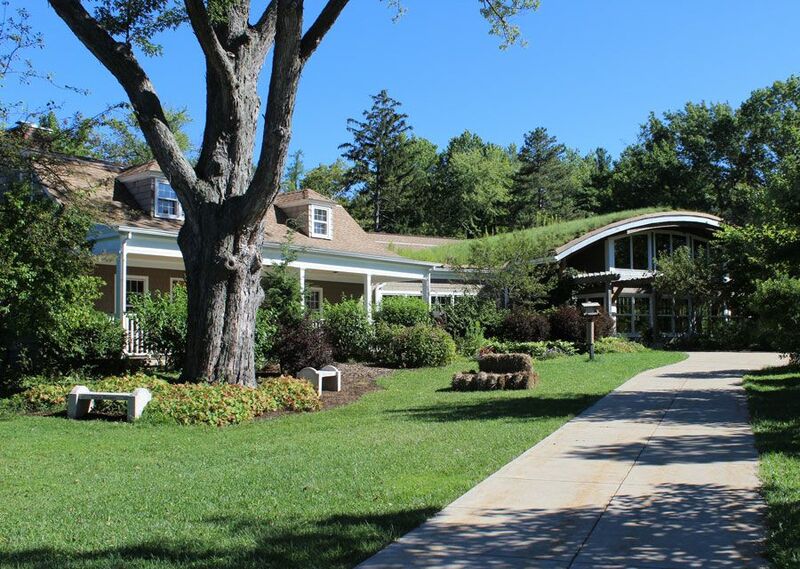 The green roof covers the Exhibit Hall, Welcome Center, Gift Shop, Discovery Room, Admin. Ofﬁces, and the Family audemars piguet replica Restroom. 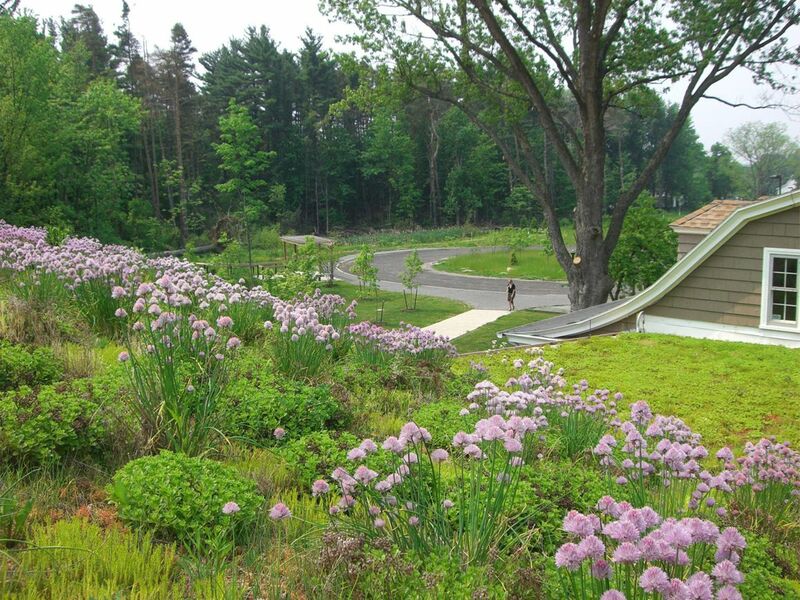 The Asbury Woods Nature Center green roof, funded through a Department of Environmental Protection Harvest Grant, was a key component of the expansion and renovation of the Asbury Woods Nature Center, which is owned by the Millcreek School District. It serves as a longines replica watches compelling educational component of the nature center curriculum. The Center, through the Millcreek Township School District, has offered environmental education opportunities to tens of thousands of children and adults. Pennsylvania DEP awarded Millcreek Township School District with the $63,892 Energy Harvest grant as part of the state drive to breitling replica watches make the Commonwealth a leader in advanced energy technology. Over the years, tens of thousands of rolex replica watches fake rolex watches children and adults have learned about the environment at Asbury Woods Nature Center through Millcreek Township School District activities and public programs that the center hosts throughout the summer, Millcreek School District Supervisor of Administrative Services Ken Borland said. Our expansion project triples the space that we have available for environmental education and the green roof is iwc replica watches literally the frosting on the cake. We always are looking for ways to make the center operation more sustainable and environmentally friendly, Asbury Woods Nature Center Director Brian Winslow said. Once this project is completed, visitors will find a new attraction at the center that goes hand in hand with clean air and clean water. We hope the experience will encourage interest in rolex replica watches innovative energy projects throughout Erie County as well as across the Commonwealth, (Pennsylvania DEP, 2005). 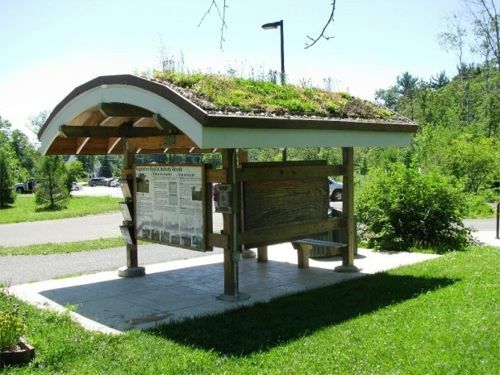 Installed in May 2005, this roof was planted using two methods. 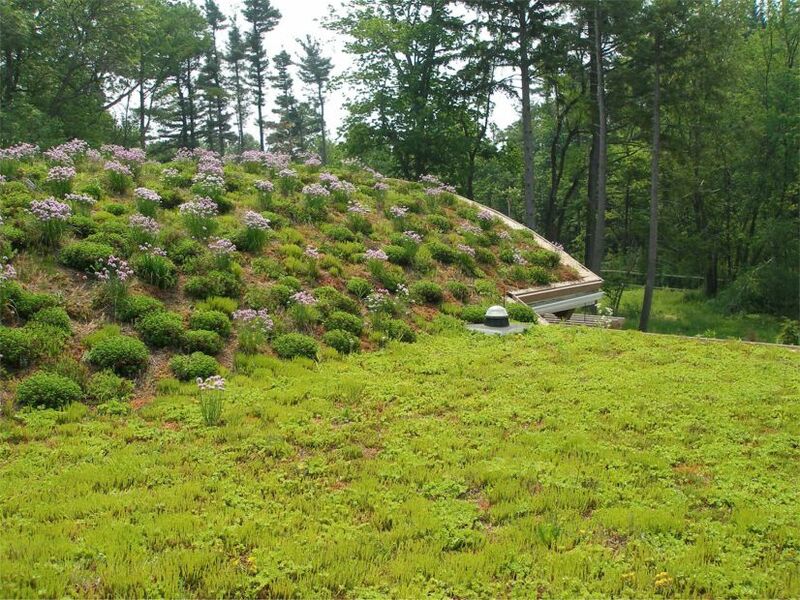 A Sedum carpet tops the dramatic barrel-vaulted roof with pitches up to 7:12, creating a fake omega watches omega replica watches striking counterpoint to the forested surroundings of the Asbury Woods Nature Center.